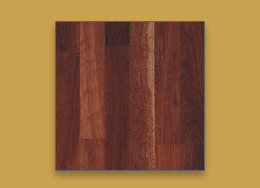 We have depth of experience when it comes to helping you decide which wood will work best for your home. 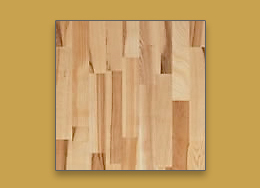 Over the years we have worked with a variety of materials from the more common oak, and maple to the rare and exotic woods. 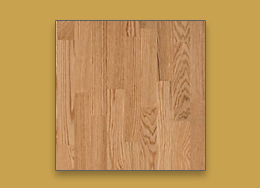 We will work with you to make sure that every job is completed to your satisfaction, whether you are choosing pre-milled wood, having custom planks milled for you out of wood that you select or simply choosing a new finish for your existing floor. 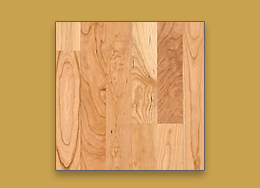 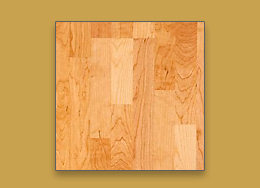 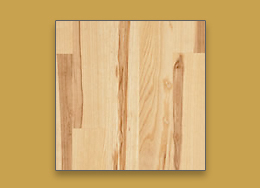 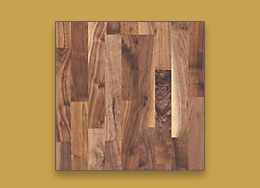 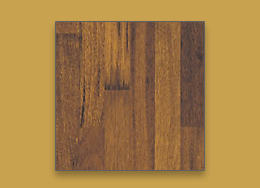 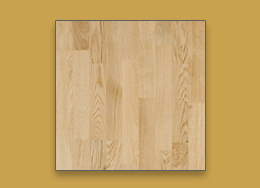 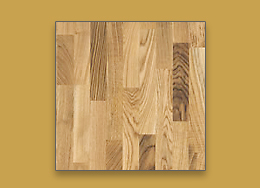 You may want to consider adding a customized element to your wood floor by inlaying a unique design or pattern. 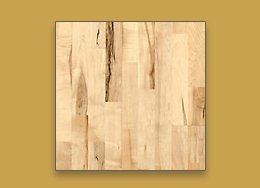 We are always interested in working on projects that require the technical skills needed to inlay custom designs. 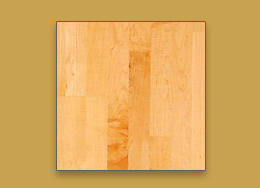 Give us a call to schedule a meeting where we can discuss your flooring needs. 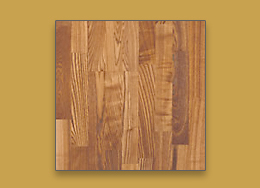 Scroll through the wood samples to the right for ideas and inspiration.